You save £12.50 that's 31% off! The HX2 is an extra lighweight composite hockey stick offering fantstic value for money. 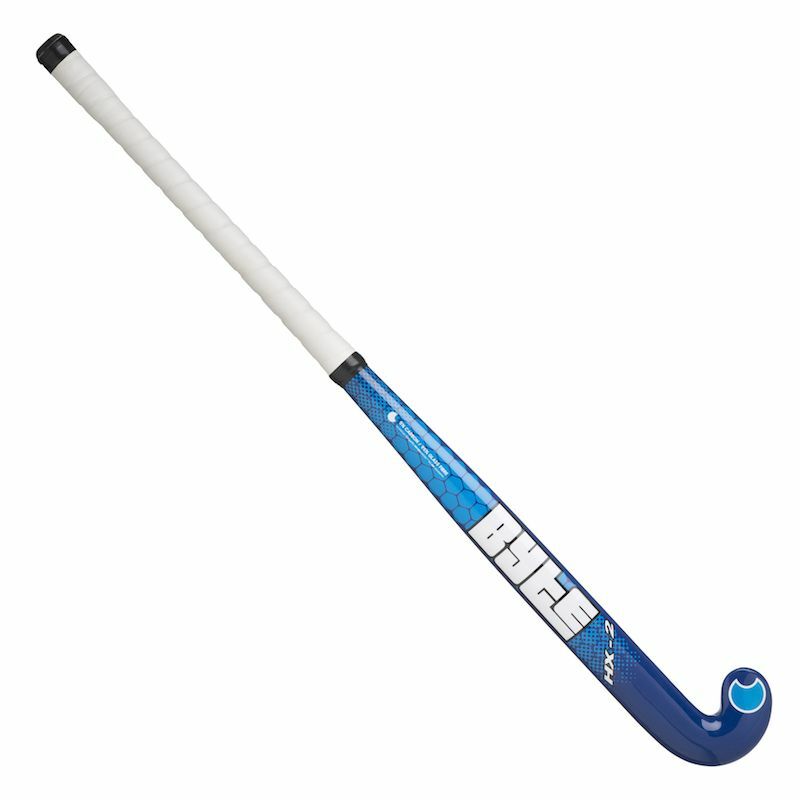 It is a 5% carbon and fibre glass stick suitable for youth players. It is avaiable in a wide variety of different sizes.